Aspheric lenses utilize a single element design which helps minimize the number of lenses found in multi-lens optical systems. 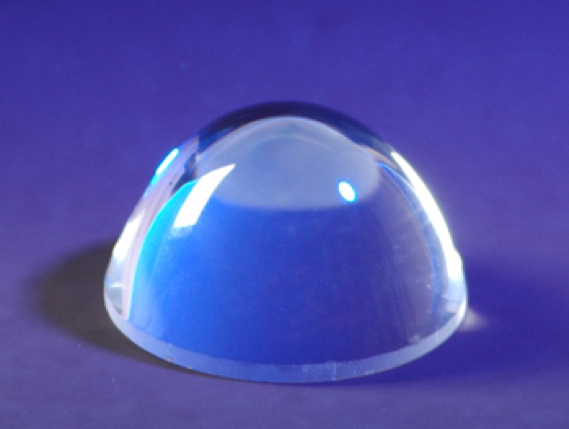 The surface of the aspheric lens is designed to eliminate spherical aberration, providing diffraction-limited spot sizes. They are often used to collimate light exiting fiber optics, laser diodes or high-resolution imaging systems.